If you think online tax software will get you the best refund, think again. 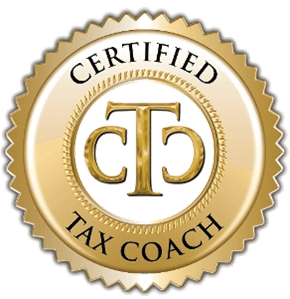 You're in danger of overpaying unless a real live Certified Tax Coach makes a plan to reduce your liabilities early on and then expertly prepares your tax return. Don't take risks with your tax return, turn to Sancus Tax and Accounting for proactive tax planning strategies combined with tax preparation services you can trust. 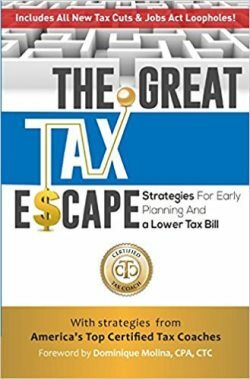 We understand the pain of high taxes and are dedicated to finding relief for every client.